'Vessels' by Michel Guyot - DPC Prints! 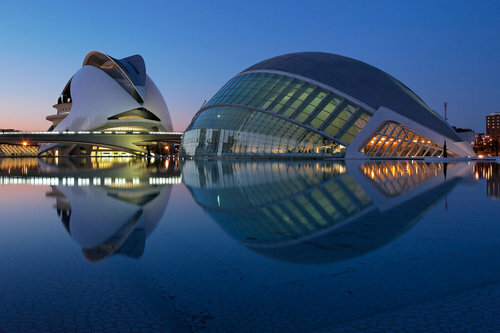 City of Art and Sciences, Valencia, Spain. The stunning architecture of Santiago Calatrava, quiet winter evening.